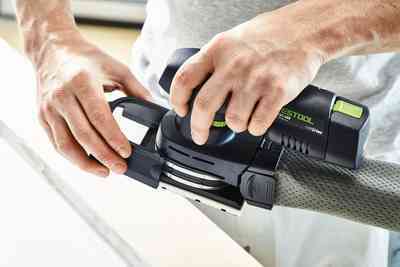 The ergonomic one-handed cordless orbital sander. 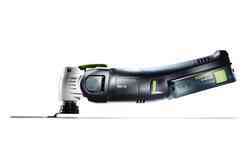 The new RTSC 400, DTSC 400, ETSC 125 cordless compact sanders ensure unparalleled mobility and ease of movement when working. 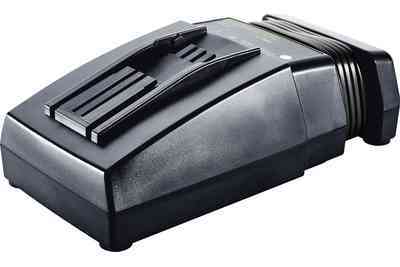 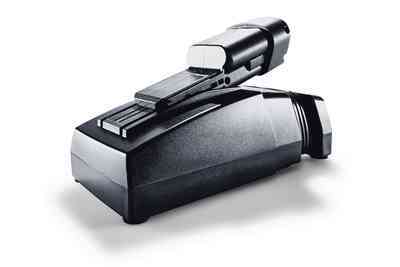 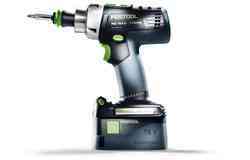 The powerful 18 V battery pack with 3.1 Ah guarantees power similar to that of a mains-powered tool. 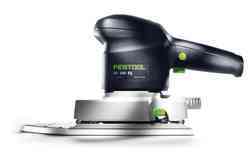 And it is the key to an extremely compact design with balanced weight distribution and perfect ergonomics with a weight of just 1.4 kg. 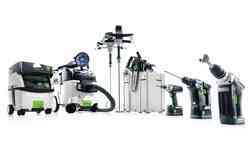 The integral dust extraction system, in combination with the long-life dust collection bag, enables the machine to be used flexibly – effortlessly even overhead, vertically or in hard-to-reach areas. The battery pack can be replaced with the plug it-mains adapter to achieve an unlimited running time – ideal for stationary applications and in combination with a Festool mobile dust extractor. 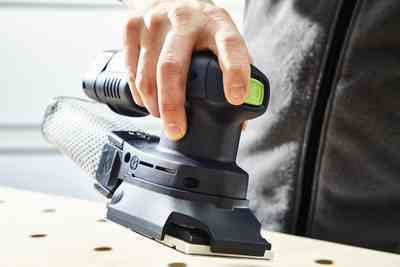 Work ergonomically without a cable – independently of the mains power supply and effortlessly in all application areas thanks to the 18 V battery pack and compact design. 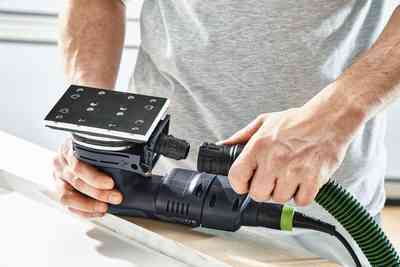 The powerful 18 V battery pack in combination with the brushless EC-TEC motor ensures constant sanding without interruptions, similar to that of a mains-powered tool. 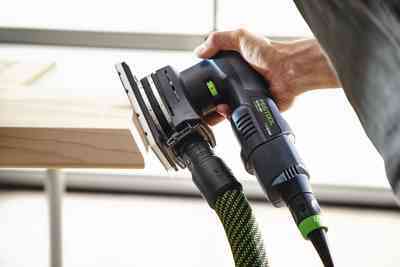 The plug it-mains adapter (included in the set and available as an accessory) is available to achieve complete flexibility in combination with Festool mobile dust extractors. 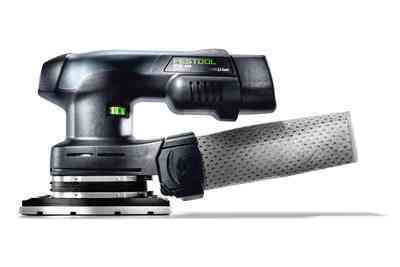 Work effortlessly overhead, vertically or in hard-to-reach areas – without power cable and hose, with perfect ergonomics and a weight of just 1.4 kg (including battery), perfectly balanced weight distribution and low height. 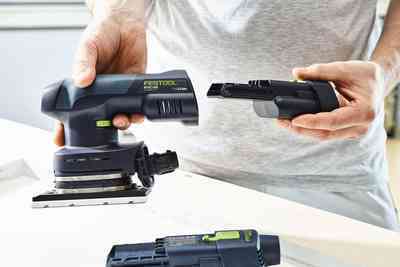 The powerful 18 V battery pack in combination with the brushless EC-TEC motor ensures constant sanding and power similar to that of a mains-powered tool. 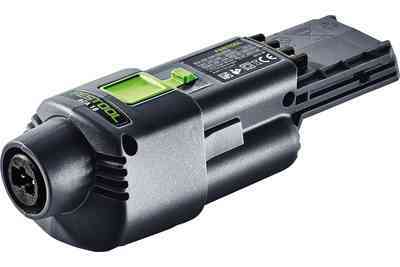 Thanks to the battery packs with a capacity of 3.1 Ah which run for longer than their charge time. 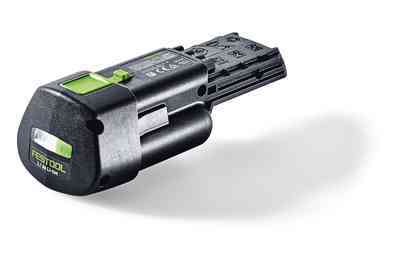 For all applications which require an even longer operating performance, the 18 V battery pack can be replaced with the plug it-mains adapter (included in the set and available as an accessory). 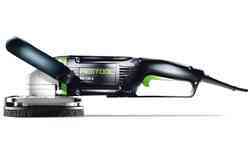 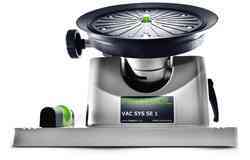 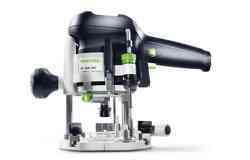 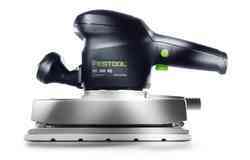 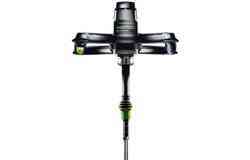 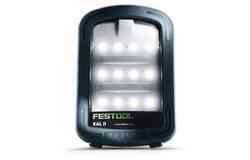 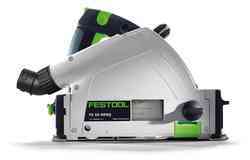 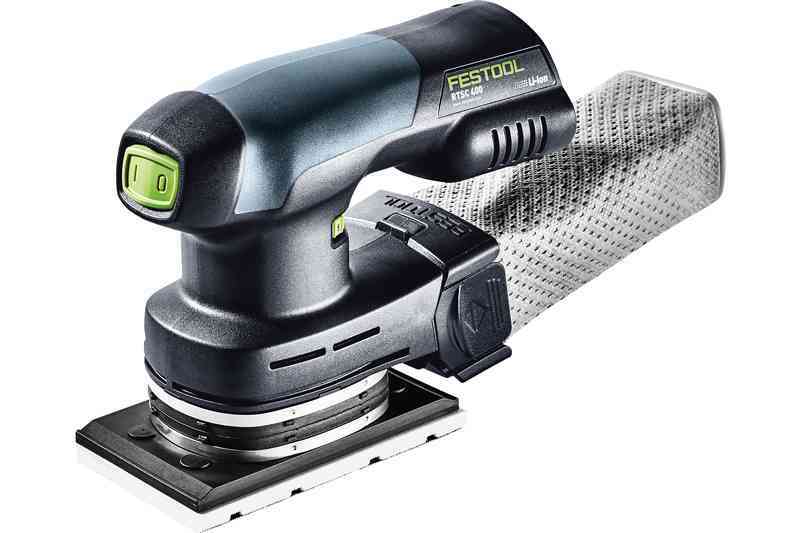 This creates a mains-powered machine with an unlimited running time in combination with the plug it-cable – ideal in conjunction with a Festool mobile dust extractor. With the long-life dust collection bag (can be emptied and reused) made from extra-durable nonwoven polyester or in combination with a Festool mobile dust extractor. 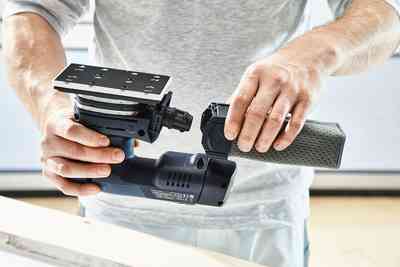 The integrated bayonet fitting connects the connecting sleeve on to the dust bag or the suction hose securely and quickly to the extractor connector on the power tool, and it can be detached just as quickly. 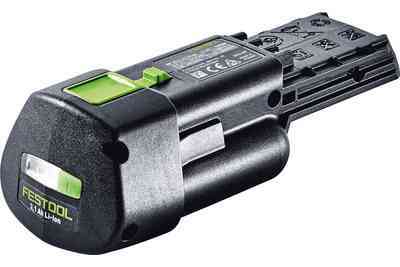 You decide when, not chance. 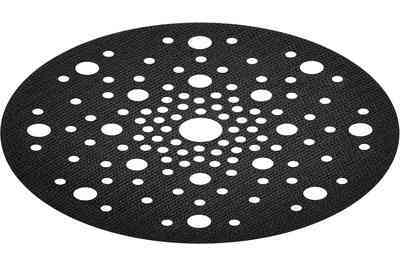 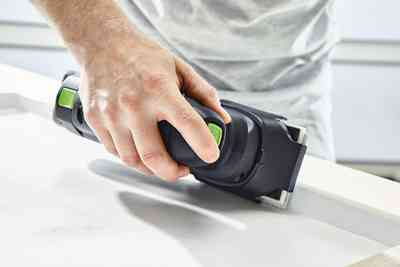 Achieving the perfect surface quality depends on the smallest of details. 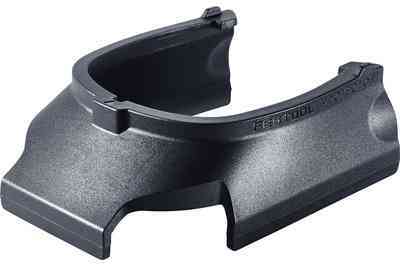 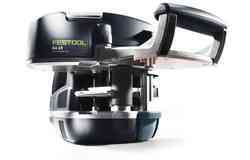 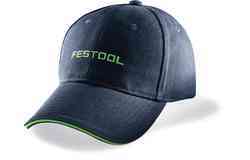 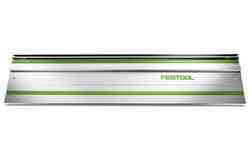 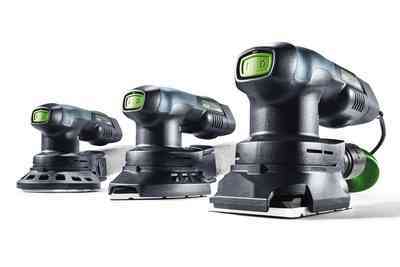 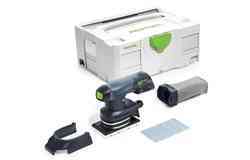 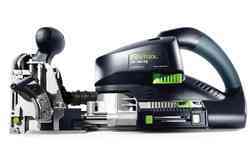 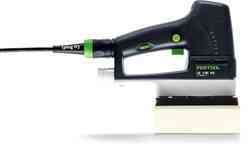 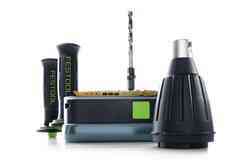 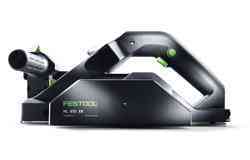 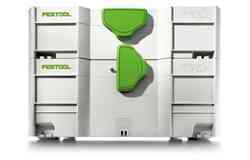 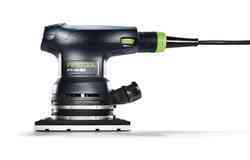 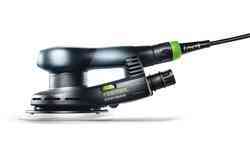 This is why Festool supplies suitable abrasives for every application and material. 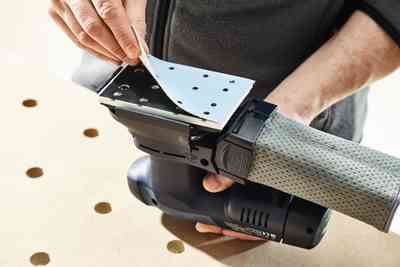 For guaranteed cost-effective work with perfect results, from coarse sanding to fine sanding. 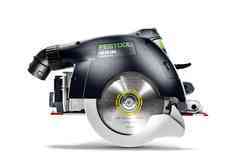 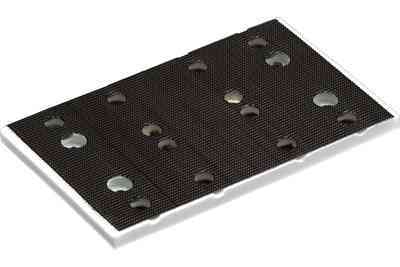 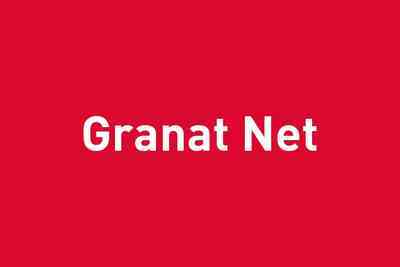 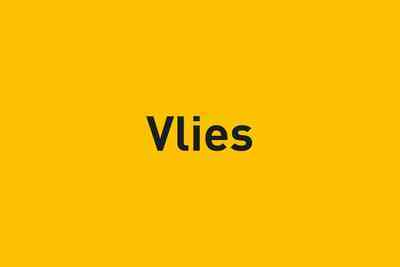 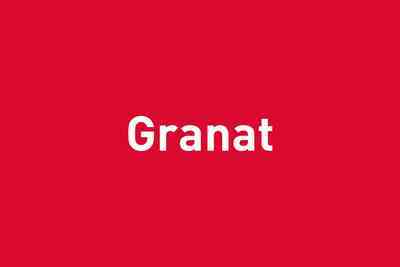 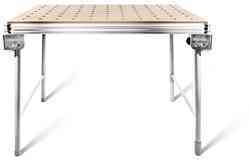 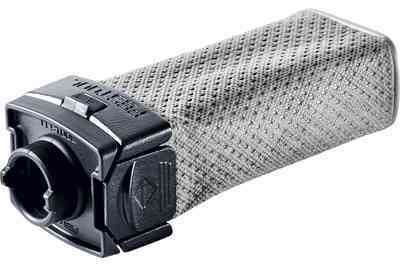 Extremely robust and durable, including the three-year SERVICE all-inclusive package as a matter of course. 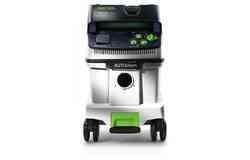 Register your machine within 30 days of purchase and enjoy all the advantages of SERVICE all-inclusive. 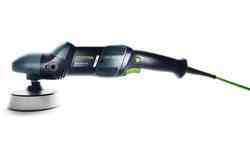 Everything our SERVICE all-inclusive has to offer also applies to battery packs and chargers.